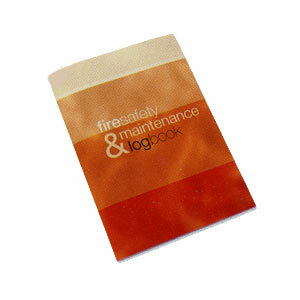 The A4 size Fire Log Book is essential for covering all aspects of fire safety. For recording all details of your buildings safety procedures, inspections and maintenance. Fully compliant with recent fire safety legislation. A company must have a fire log book on its premises at all times in order to conform with fire safety regulations. Can be supplied as a single book or in a pack of 10.